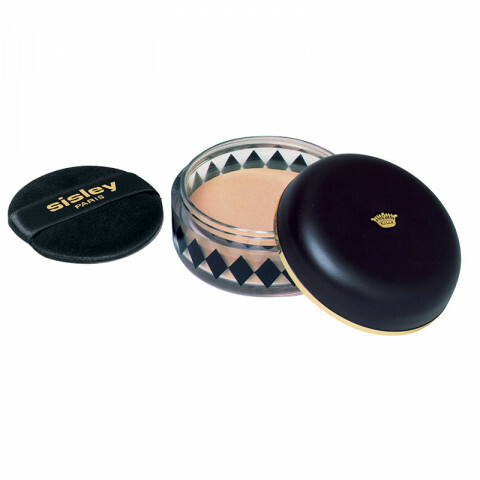 A very silky loose powder that enhances your complexion, for a soft and discrete make-up look. Calendula extract gives Transparent Loose Face Powder its incredibly soft and comfortable texture. Transparent Loose Face Powder's sheer, fine texture guarantees a flawless finish, but allows the skin to breathe. Transparent Loose Face Powder's lightweight formula covers skin with a discrete, luminous veil. The complexion is matified, without a mask effect, and remains extremely natural-looking. 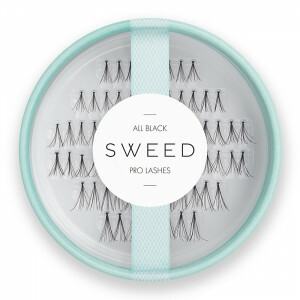 First, apply a dusting of powder with a puff, then sweep off any excess using a wide brush. This is a good product. It keeps my shine from coming through for a long portion of the day. I use the puff included, and it takes very little product for the desired effect. I used a brush once, but that resulted in a waste of product, as too much was applied, no matter how much I tapped off. It hasn't broken me out (oily, acne prone, occasionally dehydrated skin). The most important part of this product is that it doesn't influence the color of my foundation. It remains transparent and invisible. One star off for the price, but Sisley is always expensive. This product really mattifies my complexion and prevents shine from forming as quickly as the day goes on. It's incredibly soft and finely milled. I am very oily in some areas and very dry in others. This totally evens out my complexion. Just have to be careful with how much you apply. A little goes a long way. Very happy with this product!